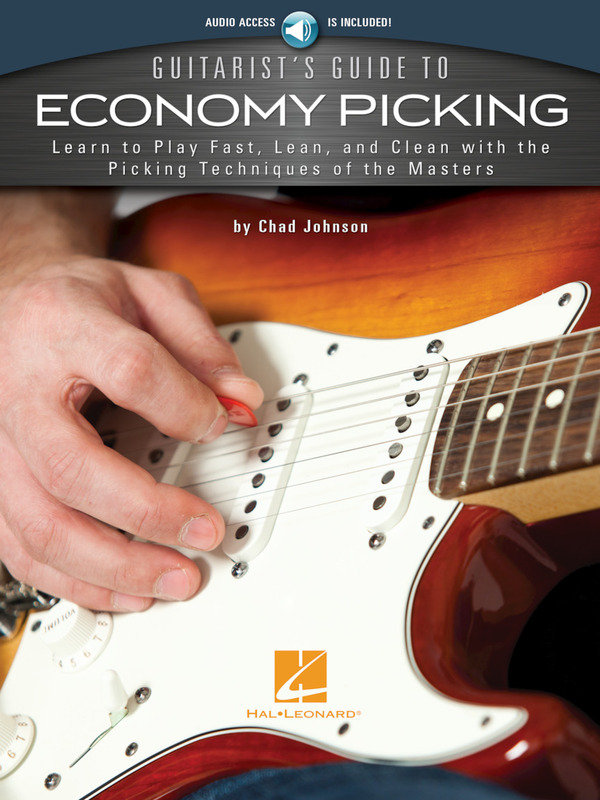 Guitarist's Guide to Economy Picking. 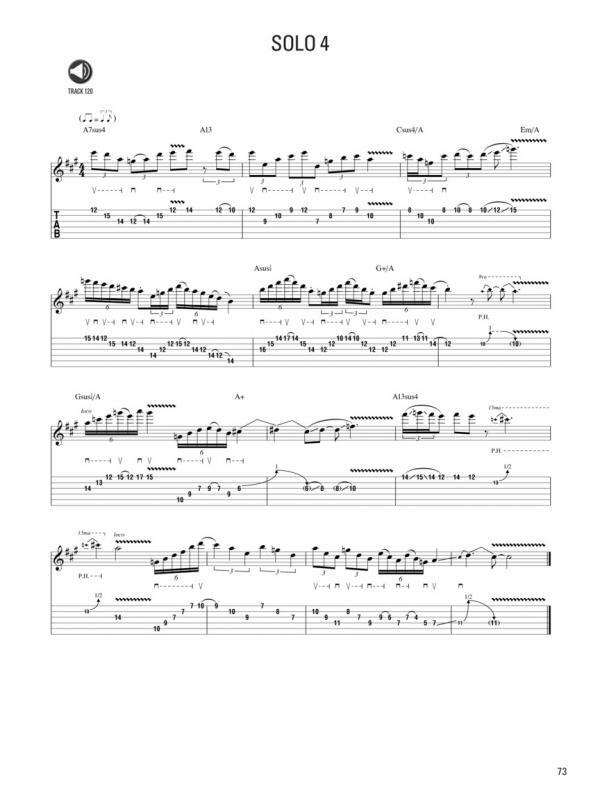 Learn to Play Fast, Lean and Clean with the Picking Techniques of the Masters. 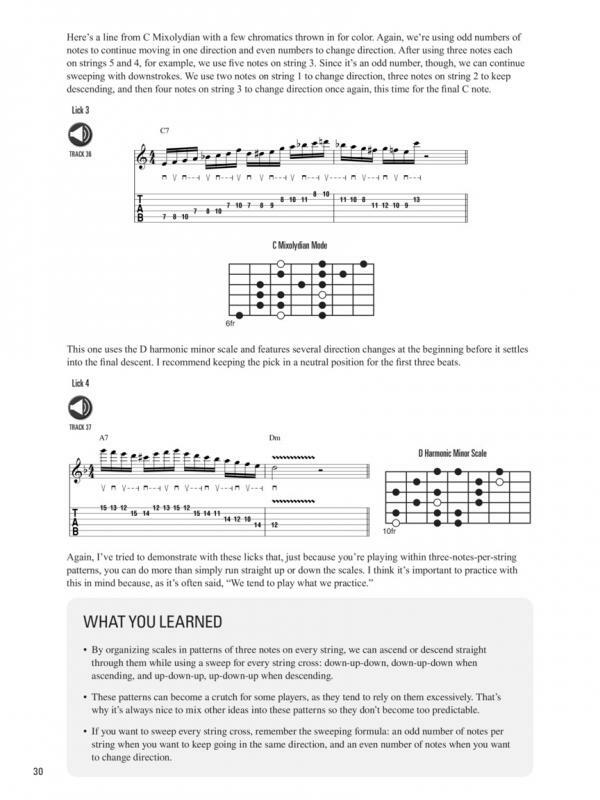 SHEET MUSIC BOOK WITH CD & GUITAR TABLATURE. 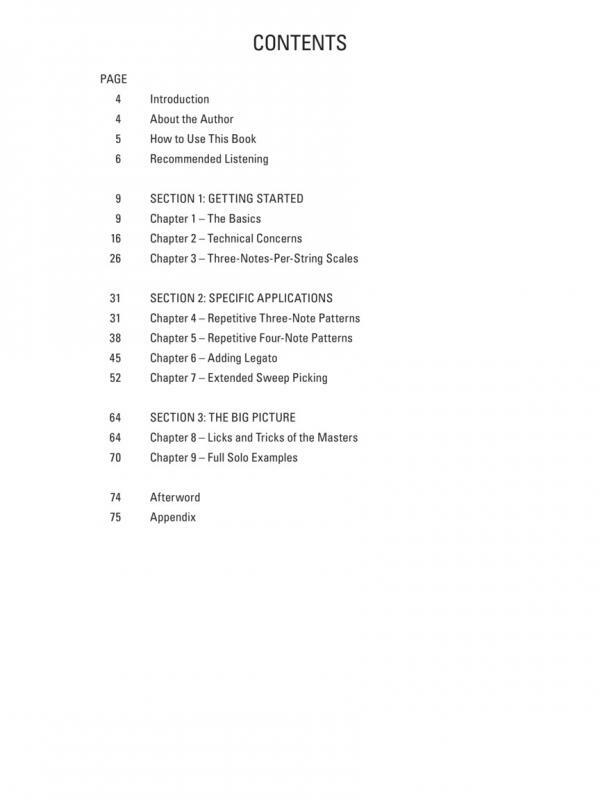 LIBRO METODO DI MUSICA ROCK / FUSION, CON CD ONLINE. 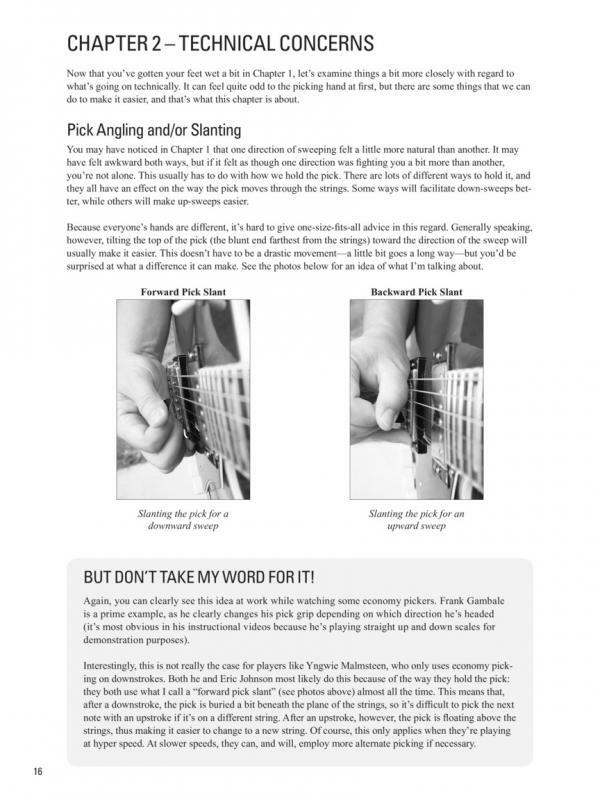 Economy picking is an exciting technique that allows you to do some pretty amazing things on the guitar – things that would be extremely difficult, or just outright impossible, with alternate picking alone. 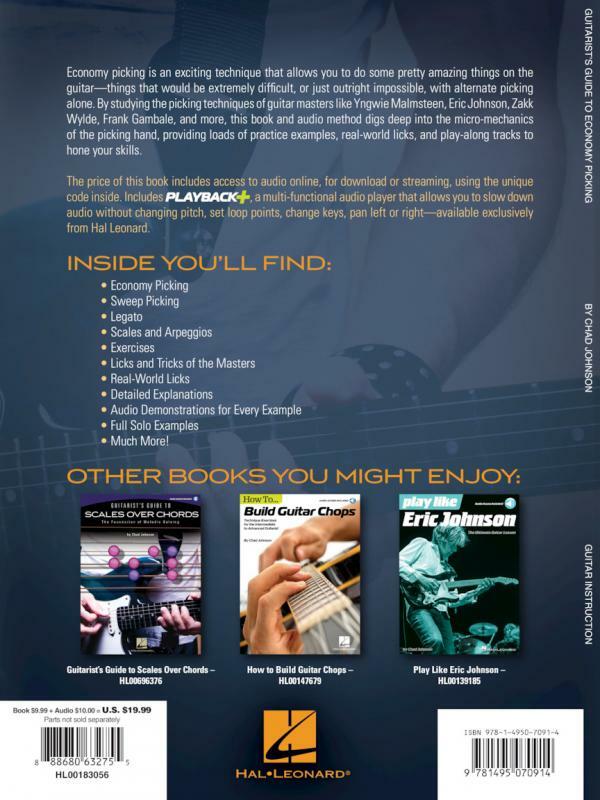 By studying the picking techniques of guitar masters like Yngwie Malmsteen, Eric Johnson, Zakk Wylde, Frank Gambale and more, this book and audio method digs deep into the micro-mechanics of the picking hand, providing loads of practice examples, real-world licks, and play-along tricks to hone your skills.